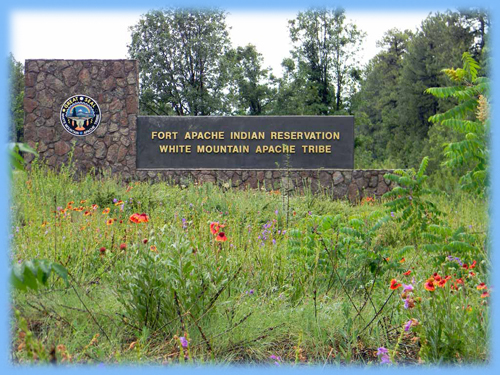 The Environmental Protection Office (EPO) was established to enhance the quality of life within the Fort Apache Indian Reservation by protecting and preserving the land, ecosystems, and natural resources of the White Mountain Apache Tribe. 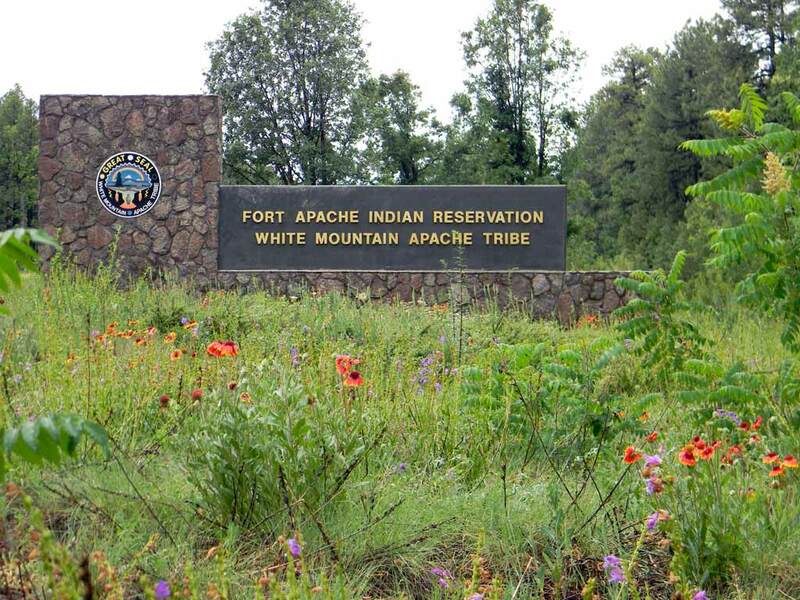 The Fort Apache Reservation is located in eastern Arizona along the Mogollon Rim. EPO administers environmental regulatory programs, addresses environmental issues, and provides environmental outreach to Tribal public. EPO staff monitors development throughout the Reservation through the Tribal Plan and Project Review (TPPR) process, performs site inspections, and enforces environmental regulations. Multi-agency collaboration is necessary to ensure compliance with applicable Federal and Tribal legislation dealing with the environment and historic/cultural preservation. 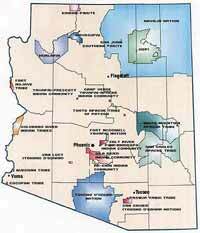 Tribal Plan and Project Review (TPPR) developed under Tribal Resolution oversees all projects within the Reservation. The Air Quality Program is charged with assessing the Reservation's air shed and developing a program to address air quality issues. The Water Quality Program has overall responsibility for ensuring the waters within the Reservation are in compliance with Tribal and federal regulations to protect water quality for present and future generations. The Solid Waste Regulatory Program protects human health and the environment by reducing risks associated with exposure to solid waste and hazardous waste. EPO works closely with the Tribal Solid Waste Department to address illegal dumping incidents within the Reservation and address Tribal Landfill concerns. EPO also encourages source reduction and works to preserve natural resource through recycling and environmental stewardship. The UST Program monitors the Reservation-wide UST facilities; provide technical support to facilities to stay in compliance with Federal regulations. 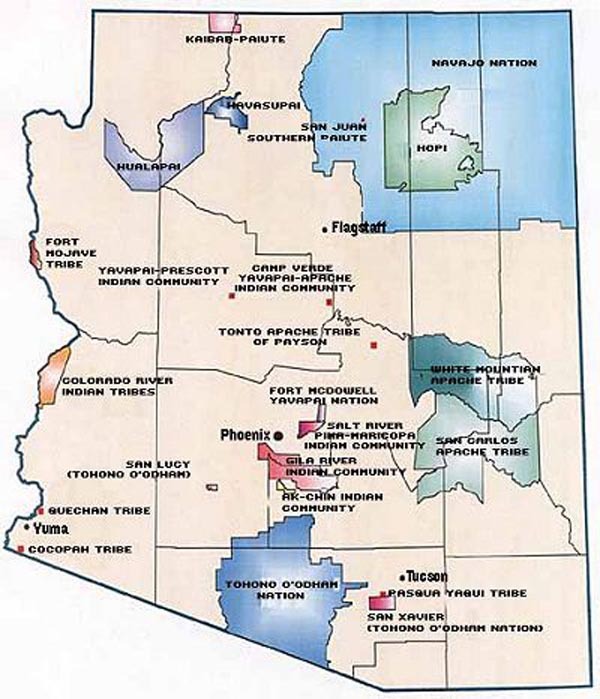 The CARP program is designed to beautify and revitalize the Tribe through small and large scale cleanup projects of abandoned structures such as homes and mobile lost through fire, homes that may pose an environmental health risk, and building structures that Tribal members/owners want demolished. General Assistance Program (GAP) – The goal of the GAP is to assist tribes in developing the capacity to plan and establish environmental protection programs and to develop and implement solid and hazardous waste programs in accordance with their individual needs. Clean Air Act Section 103 (b) – The goal for this grant is to provide funding for tribal air pollution control programs, air quality assessment projects, and the development of tribal air program capacity.